Simply Step and Drop™ with the Korbell unique pedal nappy bin. 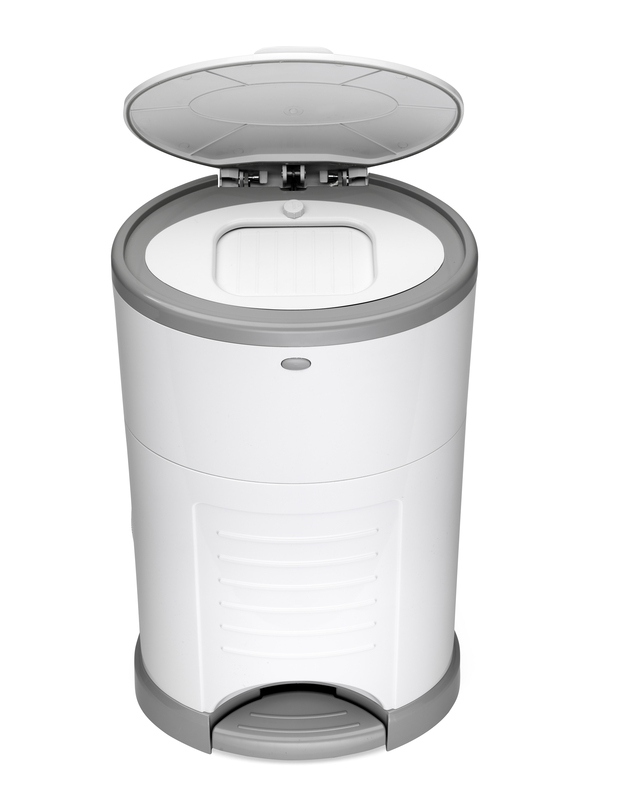 Just what every home needs, the attractive nappy bin from Korbell is hygienic, odour-free and couldn’t be easier to use.The only nappy bin to use a hands-free pedal system, the Korbell offers the ultimate in convenience – simply step on the pedal and drop the nappy in. A real ‘cut above the rest’ in terms of containing nasty niffs, it features an interior locking lid to trap unpleasant odours inside. Eco-conscious parents will also approve of the delicately scented, bio-degradable liners. The Korbell can hold more nappies than its competitors and refills are easy to get hold of. There is no unnecessary wastage as the bags are simple to cut with the safe super cutter located inside the bin. What’s more, when you’re finished with using the Korbell bin as nappy disposal system, it can be converted to be used as a normal pedal bin too. 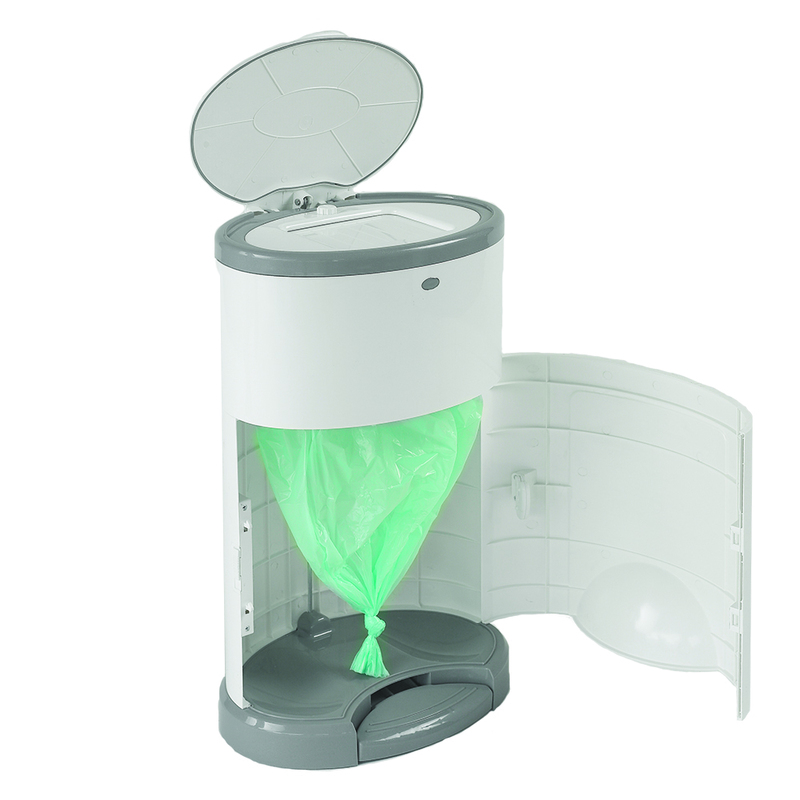 The Korbell 16Litre Standard comes pre-installed with a liner which can hold up to 45 nappies in the bin at any one time and the liner will last you 10-11 weeks*! *Based on 7 nappy changes per day. To enter, simply visit us on Facebook: www.facebook.com/lovedbyparents and write the word, ‘Korbell’ underneath the dedicated competition post. Competition closes on the 23rd July 2016. Next article 70% of parents find the school run more stressful than going to work. 70% of parents find the school run more stressful than going to work.